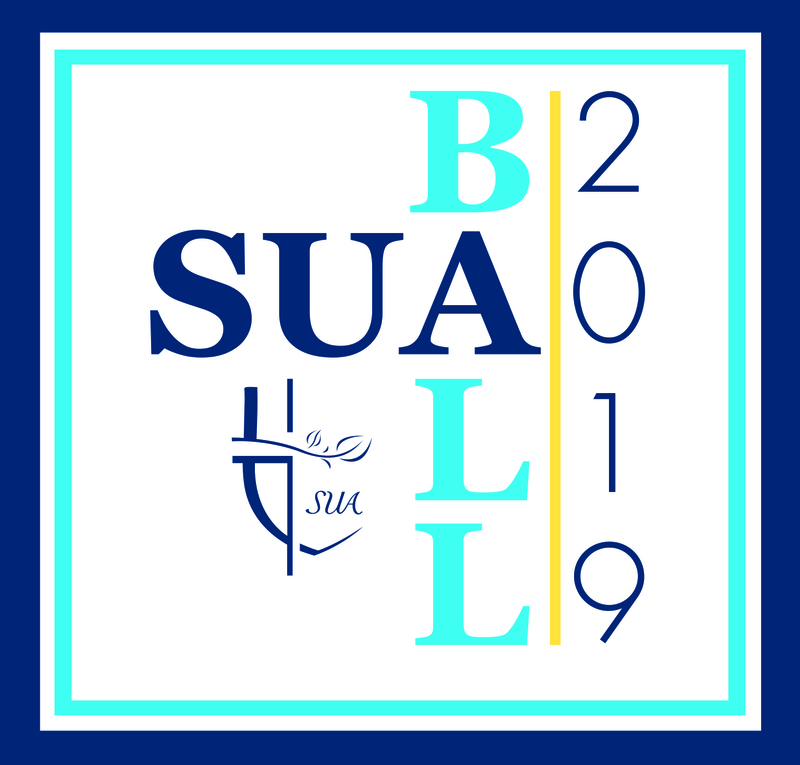 The SUA Ball is Saint Ursula Academy's largest fundraiser each year and generates funds to support everything from general educational support to financial assistance. It also a fun night to spend with other parents and alumnae and is always a night to remember! Co-Chairs for 2019 were Tony and Jessica Pedoto, parents of Josie '21. The Pedoto's worked with SUA Event Coordinator Mary Ellen Lintner Vorwald to plan the 2019 event. SUA is grateful to these chairs and to ALL of the former SUA Ball auction chairs! 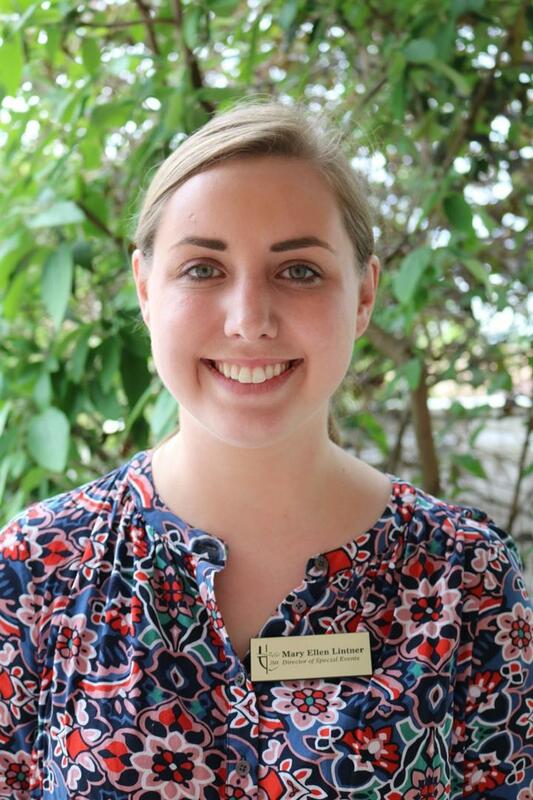 Contact Mary Ellen to learn more about the SUA Ball.